Benjamin Moore established the PPAB to create an advisory board of professional painters. 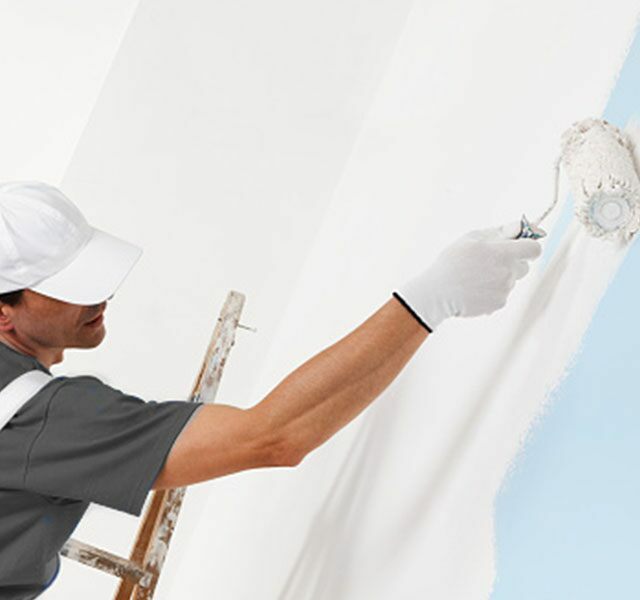 They provide insightful feedback and advice, helping define optimal product and service offerings for the professional painting contractor. Your input on matters that affect the painting industry is crucial. It drives innovation and the development of programs mutually beneficial to professional end-users and Benjamin Moore. Actively participate in providing feedback and recommendations on Benjamin Moore products, services and programs. The opportunity to test new products before they go on the market. PPAB members are tasked with answering e-mail surveys approximately five to seven times a year. The timely completion of these surveys is vital to obtaining accurate information. Survey topics include existing or proposed programs, services and products, or more general issues that impact the industry as a whole.